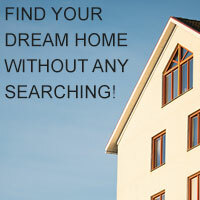 There are 7836 listings today! We are a father and daughter team that services the whole treasure valley. One of us lives in Boise, and the other in Payette; our office is in Fruitland. We have a combined 21 years of real estate, building and rental property experience. Let our energy and wisdom work for you!